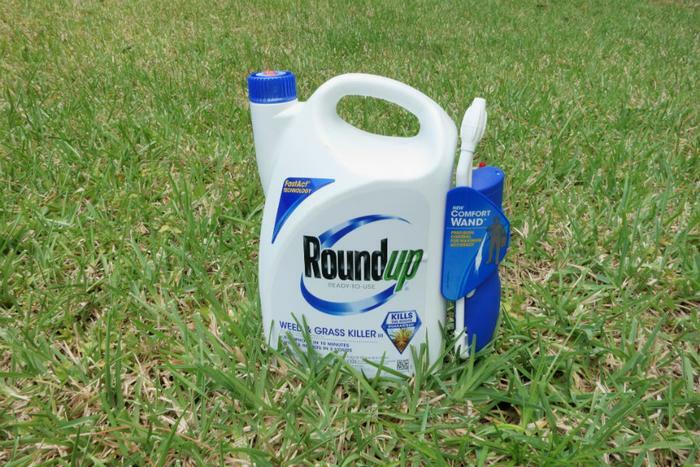 A second jury has found glyphosate, the controversial key ingredient in Monsanto’s weed-killing product Roundup, caused cancer in an individual who regularly used it. The ruling comes seven months after Dewayne Johnson, a former school groundskeeper with non-Hodgkin’s lymphoma, won a lawsuit alleging that Roundup was a factor in his terminal illness. It was announced Tuesday that a jury unanimously decided that 70-year-old Edwin Hardeman’s exposure to the herbicide was what caused his non-Hodgkin’s lymphoma. Hardeman used Roundup for almost 30 years to control poison oak and weeds on his property, according to court documents. “As similar lawsuits mount, the evidence will grow that Roundup is not safe, and that the company has tried to cover it up,” Cook said. Bayer, which purchased Monsanto in June of 2018 for $63 billion, is facing more than 11,000 pending lawsuits alleging that the herbicide causes cancer. Hardman’s is the first federal case against Monsanto. In February, a meta-analysis found that glyphosate increases the cancer risk of heavily-exposed individuals by 41 percent. Bayer countered by saying the analysis provided “no scientifically valid evidence that contradicts the conclusions of the extensive body of science demonstrating that glyphosate-based herbicides are not carcinogenic." Attorneys for Hardeman argued that information disseminated by Monsanto was “inaccurate, false, and misleading” and did not provide consumers with adequate warnings regarding the product’s safety. The second phase of the trial, set to begin Wednesday, will focus on determining if Bayer is liable for damages.